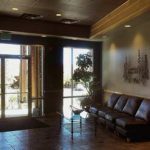 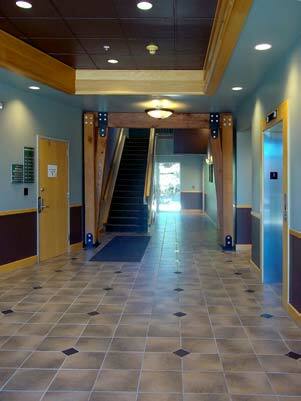 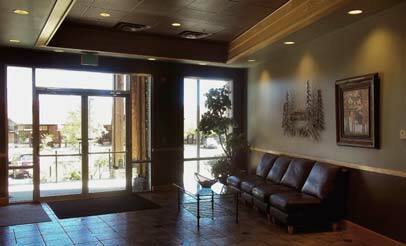 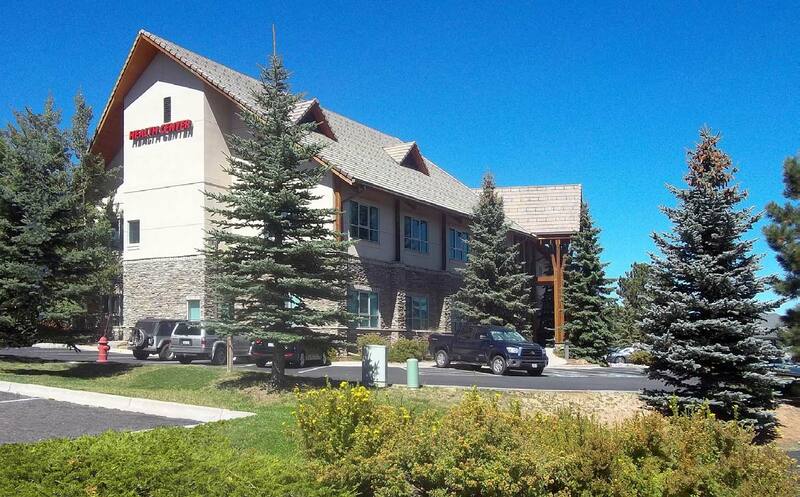 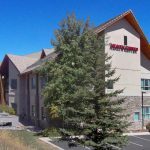 Located on the outskirts of the popular town of Evergreen, Colorado is the Castle Court Office Building. 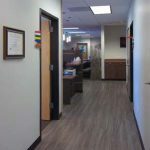 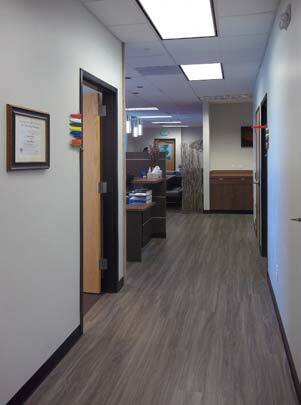 Recently, a series of professional individual office suites have opened up for lease. 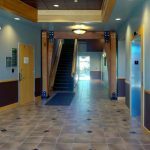 The interior of this building is elegant in its design, while its contemporary exterior intermingles with a quiet and peaceful work environment in a rural mountain setting. 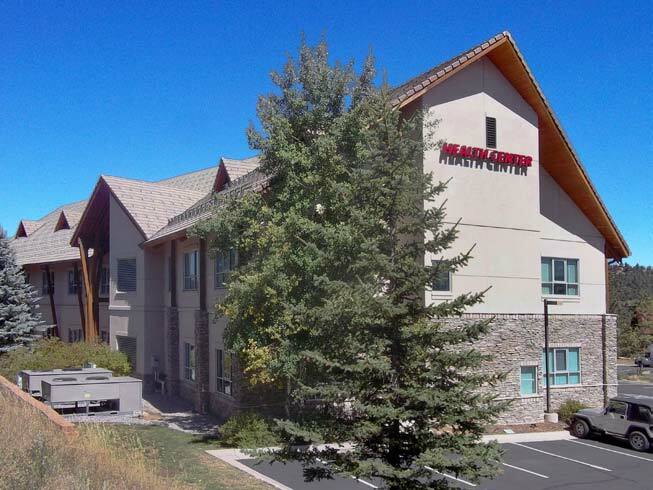 The area has diverse topography, vegetation, wildlife, trails and natural features that are a part of Evergreen’s character, which is so much a part of the community’s pride and identity, an integral part of what attracts, visitors, residents, tenants and investors to the area. 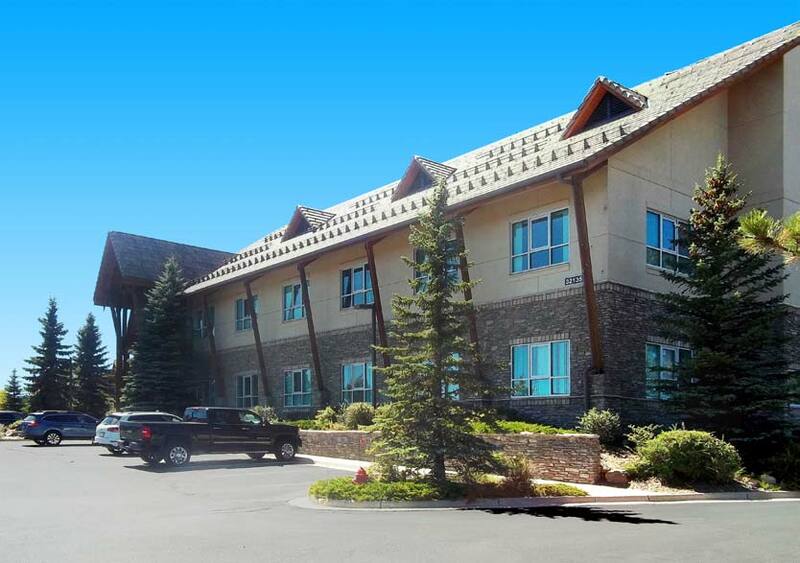 This building also offers something that few offices can boast: a small picnic area behind the building and access to hiking/biking trails into Elk Meadow. 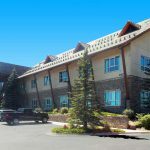 Its plentiful amount of on-site parking, as well as the scenic beauty on the drive to this location, and the option to negotiate an individual rate per office suite makes this an opportunity worth looking into.